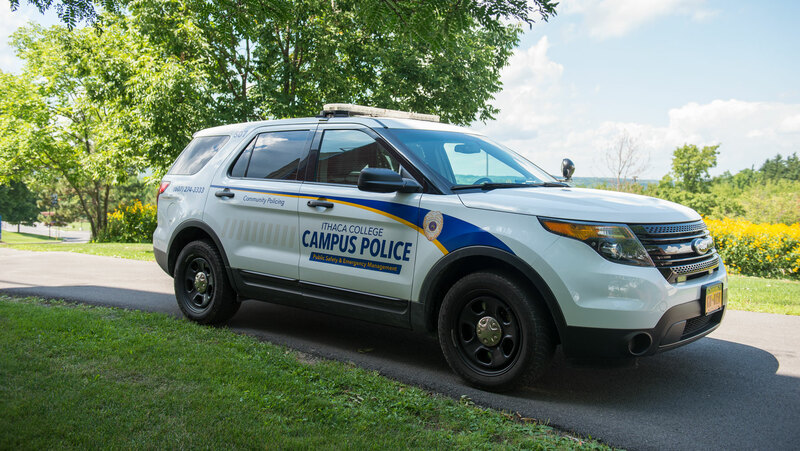 A burglary occurred in Circle Apartment 12 at Ithaca College between 11 p.m. Nov. 9 and 6 a.m. Nov. 10. Two additional burglaries were also reported at Circle Apartment 10 and Circle Apartment 180 and are thought to have occurred between 11:30 p.m. Nov. 9 and 9:30 a.m. Nov. 10., according to an email sent out to the college community. The circle residents said someone entered their apartment and stole televisions, gaming equipment and laptop computers while people were asleep in the apartment. There were no signs of forced entry.